The Monitor Posture Blocks are one of our bestsellers. 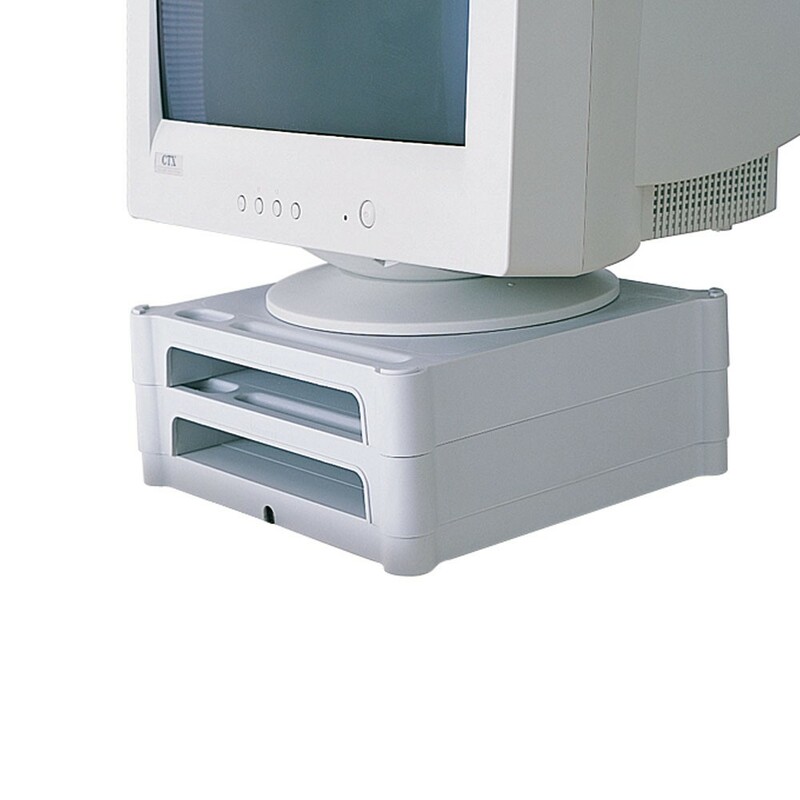 They are stackable posture blocks for you to place your computer monitor on to raise the level of your screen easily up to the correct eye-screen level. It offers maximum monitor height adjustability and locking stability for standard monitor weights up to 55kg. We have two versions of the posture blocks available online - the PC monitor posture blocks and Flat Screen Posture Blocks for those with flat screen desktop monitors. 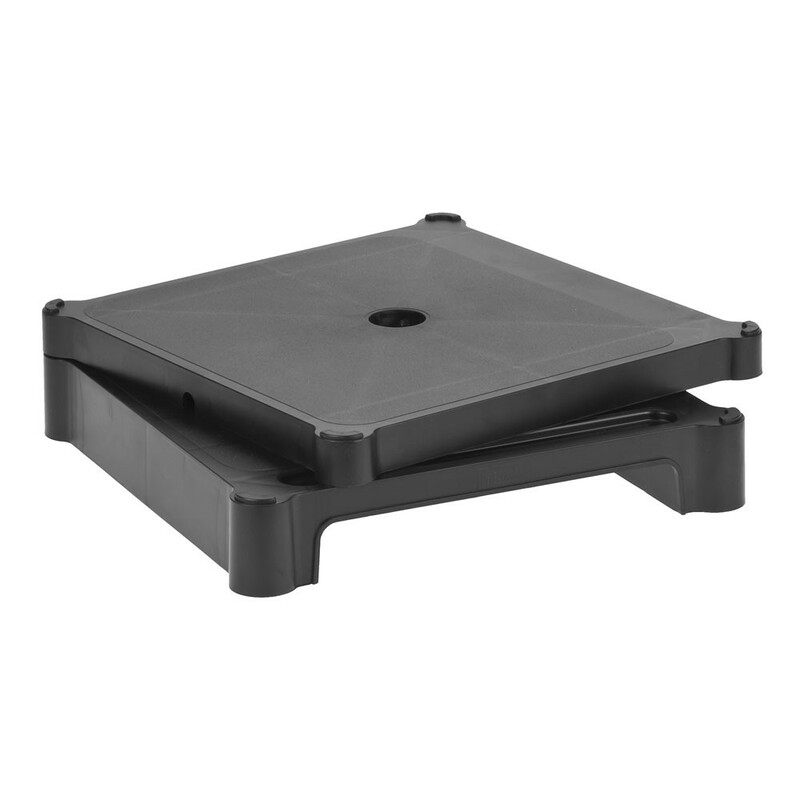 Simple plastic monitor raiser block (1' or 2' height). 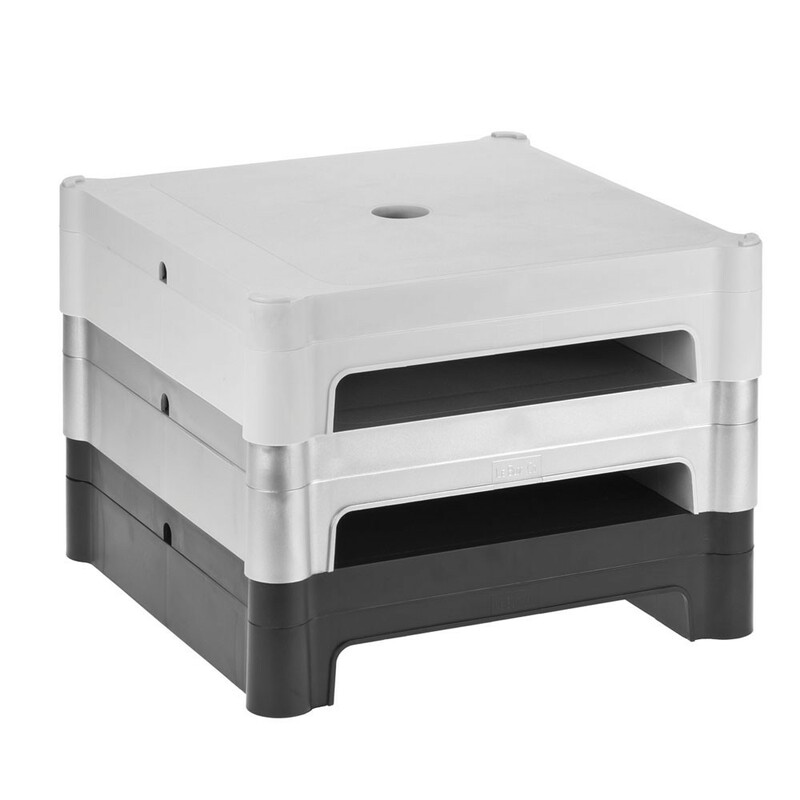 Stackable on top of one another to increase height range. Highly supportive (weights up to 55kg).